Awwww daaaamn! 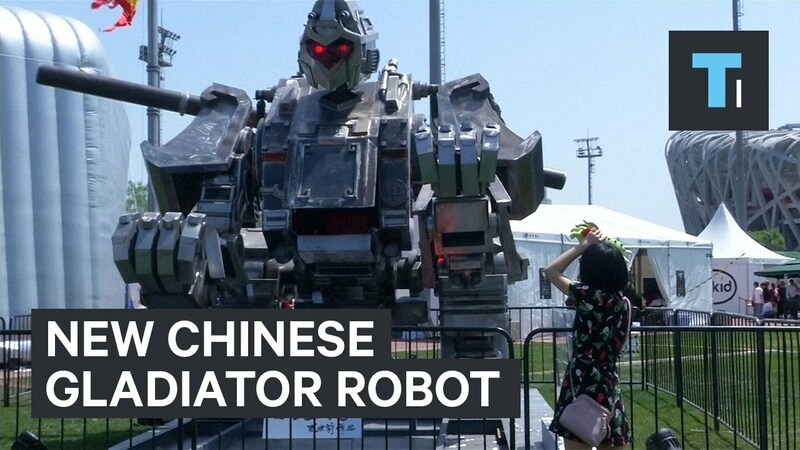 Now China has a battle robot that wants a piece of the U.S. Megabot’s chassis? Well, bet money the Americans are gonna say that ‘The Monkey King’ can come and get some… AFTER the battle with the Japanese Kuratas bot! Watch the vid above and continue on the robo-journey after the jump!